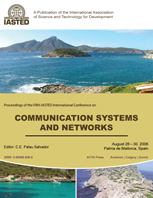 Dr. Alvaro Suarez Sarmiento is Full Professor of Telecommunications, University of Las Palmas de Gran Canaria, Spain. He has been the Head of the Telematic Engineering Department at the University of Las Palmas de Gran Canaria, Spain since 1998. 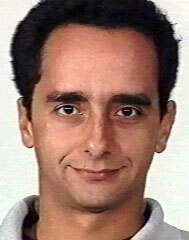 He was a Member of the Experts Commission of research of the University of Las Palmas de Gran Canaria from 1999-2002. 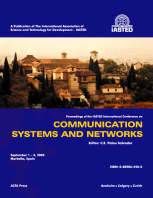 In 1990, he started working in systolic computing at the Technical University of Catalonia. 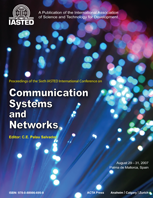 He turned his attention to network computing and heterogeneous computing in 1994 when he returned to the University of Las Palmas de Gran Canaria to found the Concurrency and Architecture Group (GAC). His research interests are in parallel and heterogeneous distributed computing, infrastructure wireless networks for collaborative computing and collaborative frameworks. His current research efforts have focused on the management of wireless channel disconnections to prevent abrupt endings of applications. He has taught invited seminars in Spanish and International universities. Dr. Elsa María Macías López is an associate professor of Telecommunications at Las Palmas de Gran Canaria University, Department of Telematics Engineering, Spain. 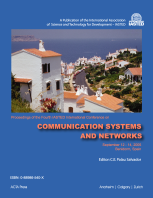 She received her Ph.D. in Telecommunications (2001) from Las Palmas of Gran Canaria University for her work on Parallel Computing on a LAN-WLAN Cluster Controlling at Runtime the Variation of the Number of Proccesses. She received her M.S. 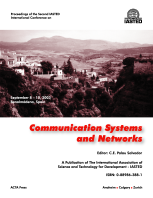 in Telecomunications (1997) from the same University for her work on Parallelization of Diffuse IR Radiation System Simulation for Indoor Applications. Her research interests are in parallel and distributed computing and infrastructure wireless networks for collaborative computing. 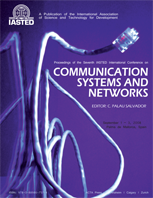 Her current research efforts have focused on the management of wireless channel disconnections to prevent abrupt endings of multimedia applications. She has published about ten papers in refereed journals, forty-five papers in refereed conferences, one paper in a Spanish magazine, one educational book, and she has been co-editor of one book. She has participated in many conferences on the international level.